In 2018 #TeamCalvert has some great opportunities for everyone to keep their New Year Resolutions! So start planning now and get ahead in your training whilst your motivation is full steam ahead. The most iconic UK marathon - the Virgin Money London Marathon takes in all the best sights of London in a 26-mile race. A giant obstacle 5km run full of laughter, inflatable obstacles and colour powder. This is a family favourite that has everyone laughing as they tackle this festival feel course. The best half marathon in the North East! Start the 13.1 miles run by going over the iconic Tyne bridge before making your way to South Shields and the finish line. 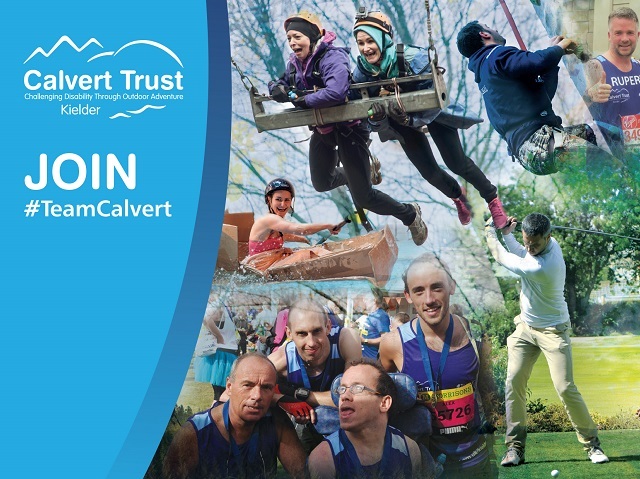 Join #TeamCalvert in their charity marquee for refreshments and a massage after completing this amazing run! 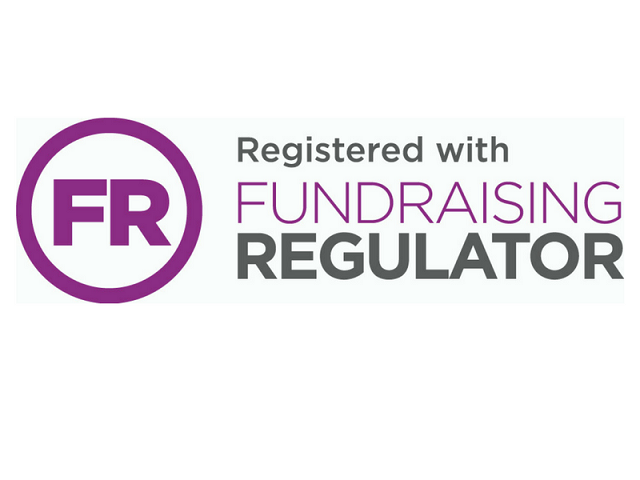 If you would like to find out more about #TeamCalvert events and how to join in then contact our Fundraising Team for more information or visit our #TeamCalvert page on our blog.